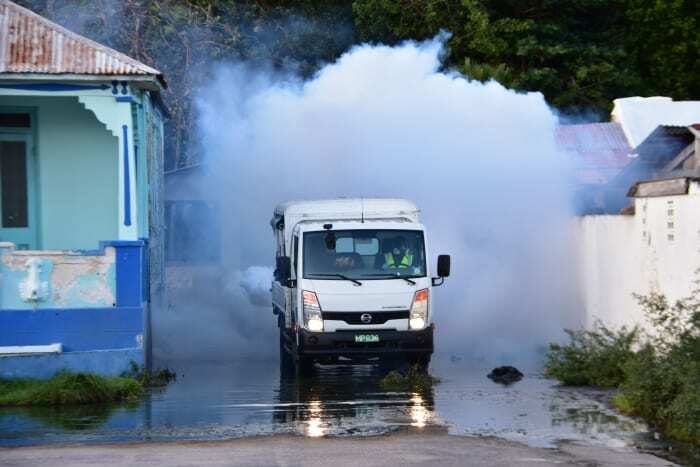 The Vector Control Unit of the Ministry of Health has stepped up fogging exercises on the south coast as it responds to an increase in the mosquito population in the area. 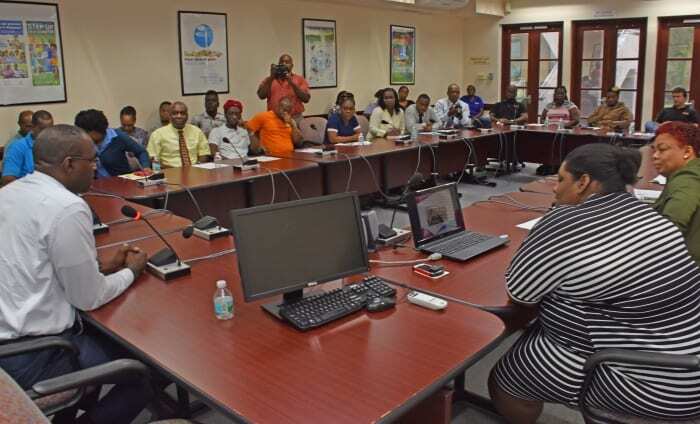 Deputy Chief Environmental Health Officer, Ronald Chapman, speaking at a workshop today for food business owners and staff on the south coast, said that the increase in the mosquito population was due to the sewage spillage, which impacted an area on the periphery of the Graeme Hall Swamp. 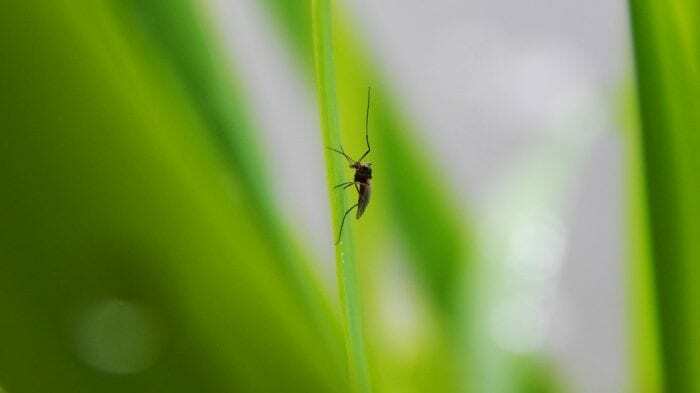 This, he explained, had changed the ecology of a section of the swamp and facilitated the breeding of the culex mosquito, a vector which liked to breed in dirty water. 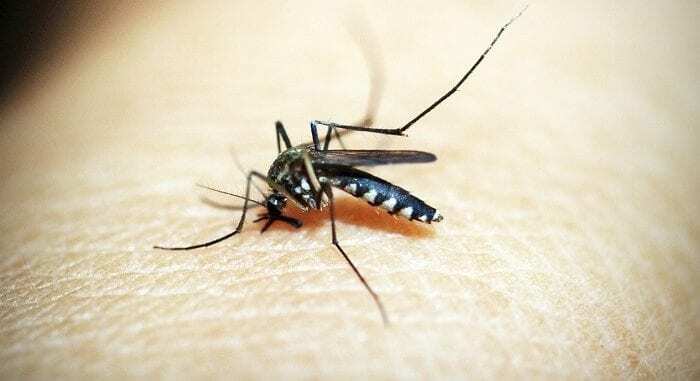 He disclosed that while the culex mosquito was associated with the spread of diseases like West Nile virus and Japanese encephalitis in other parts of the world, in Barbados it was regarded as “a nuisance mosquito” since none of these diseases was present here. 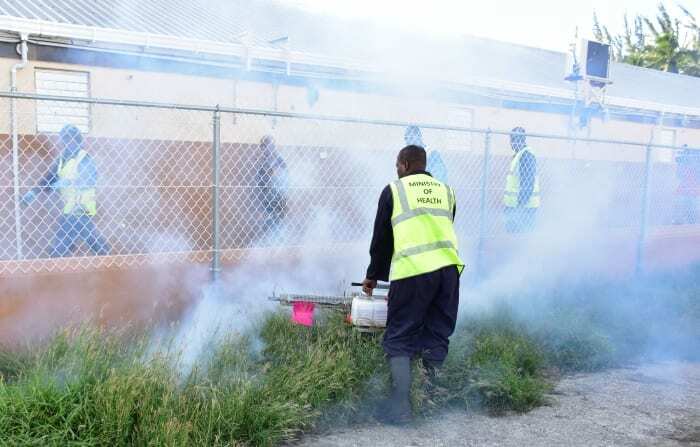 In an effort to reduce the population, the Ministry’s Vector Control Unit has been treating the stagnant water with a chemical larvicide, and has also been fogging areas stretching from Worthing to St. Lawrence Gap on a daily basis. 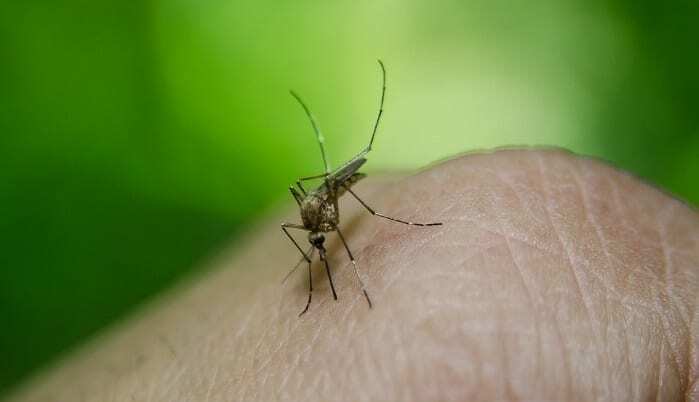 Principal Environmental Health Officer, John Watts, at the Randal Phillips Polyclinic, urged businesses and householders to open their doors and windows so that the spray could enter and eliminate the adult mosquitoes. 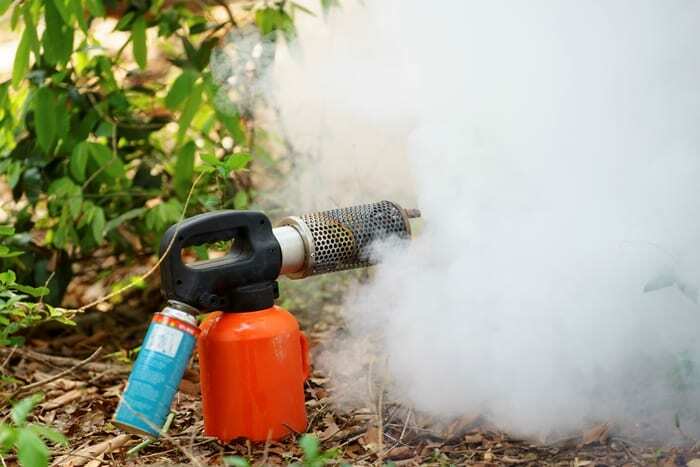 He said that in addition to the fogging machines traversing the districts, hand fogging was also being carried out on the properties. Mr. Chapman also responded to concerns about the opening of the sluice gate to allow water from the Graeme Hall Swamp to run into the sea. He gave the assurance that this water was not contaminated with sewage, but that the brown colour was the result of leaves from trees falling into the swamp causing “tanning”. He said it was necessary for the sluice gate to be opened at intervals “to balance the water in the swamp”, adding that the exercise also refreshed the swamp.